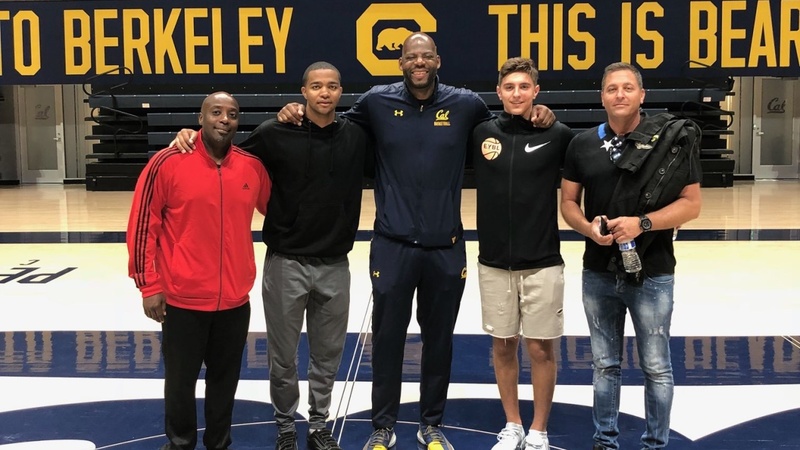 2019 four-star Atlanta point guard Kyle Sturdivant and Logan Alters, a preferred walk-on candidate who is absolutely the real deal, visited Berkeley today with their fathers on an unofficial visit. Impressed? Blown away would be more accurate. “It went well, both boys liked it,” said Gary Sturdivant, Kyle’s father. “I think it will be a good fit.” Wyking Jones is “a natural” who is “very transparent about what he’s got going on.